Nintendo has shared a new piece of hint art for Super Mario Odyssey this evening. 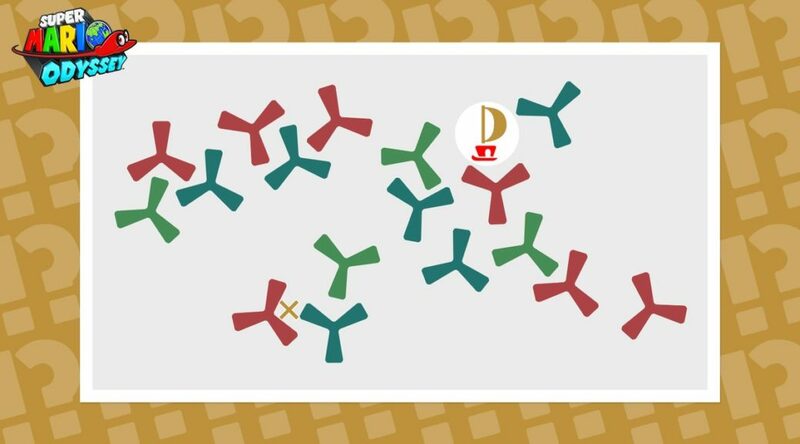 Can you solve the Hint Art? You may find something nice if you do!